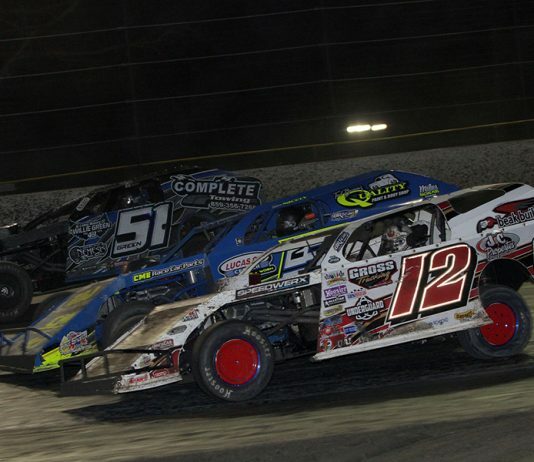 SPEED SPORT kicks off its 2019 season on MAVTV this Thursday night with coverage of the 48th DIRTcar Nationals for the DIRTcar Racing Late Models! 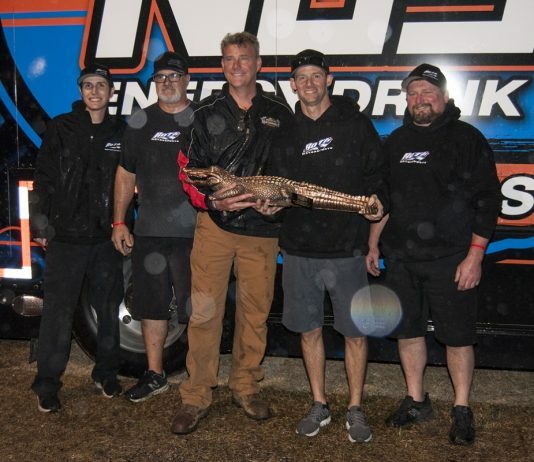 A Big Gator trophy and its family of four are heading back to Rocket Chassis in West Virginia. 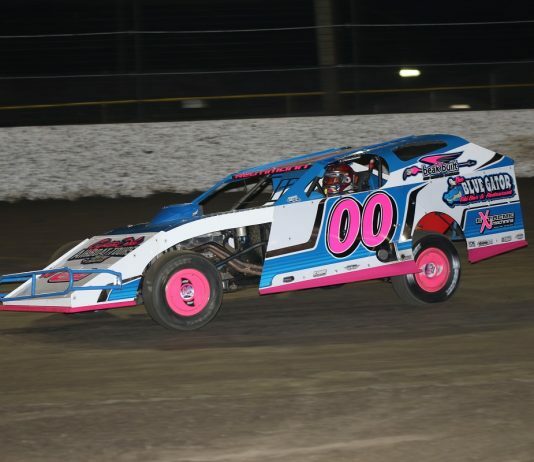 The UMP Modified division wrapped up its annual visit to the DIRTcar Nationals Monday at Volusia Speedway Park in Barberville, Fla. 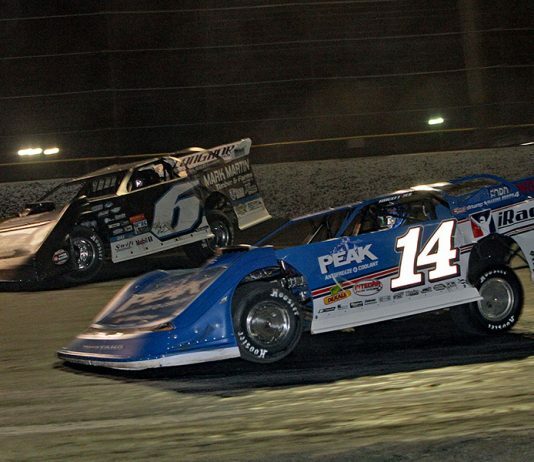 Persistent rains throughout the area have forced Volusia Speedway Park and DIRTcar officials to cancel Tuesday night’s races at the DIRTcar Nationals. 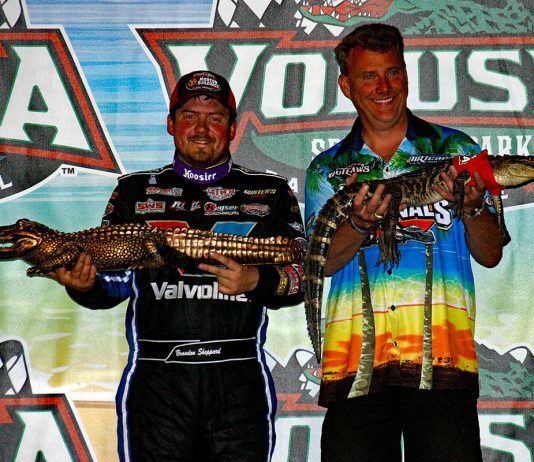 Rain forced Volusia Speedway Park officials to cancel Sunday night’s races at the DIRTcar Nationals, with Daryn Pittman earning the Big Gator sprint week title. For more than six decades, Emil “Buzzie” Reutimann has been behind the wheel of a race car. 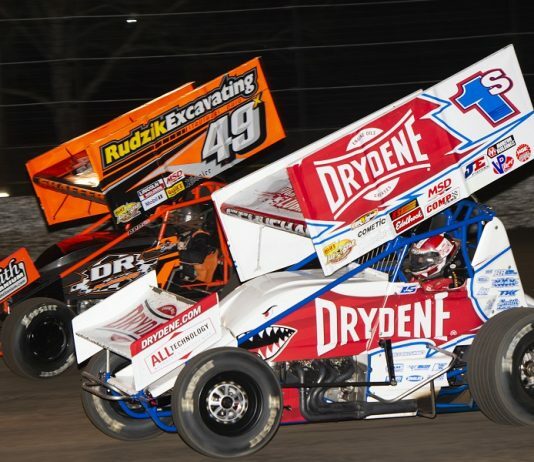 Check out photos from Saturday's World of Outlaws NOS Energy Drink Sprint Car Series feature at Volusia Speedway Park, won by Daryn Pittman! 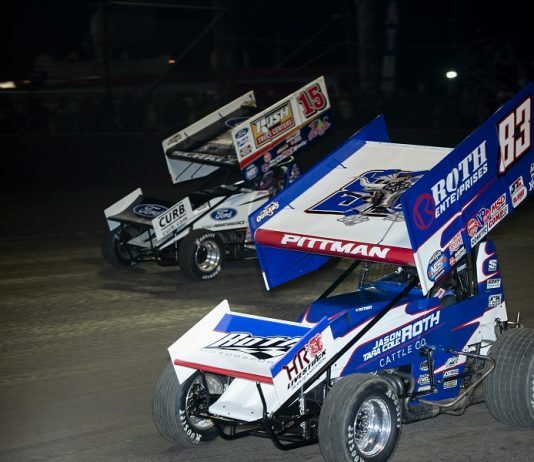 Check out photos from Friday's World of Outlaws NOS Energy Drink Sprint Car Series feature at Volusia Speedway Park, won by Daryn Pittman! 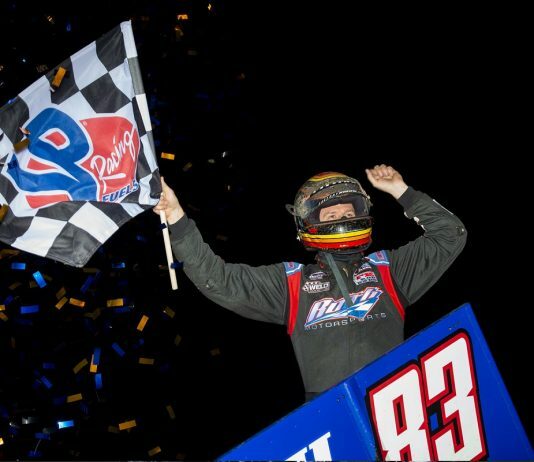 After watching victory slip through his fingers during the first two sprint car features of the DIRTcar Nationals, Daryn Pittman made sure the third time was the charm on Friday night at Volusia Speedway Park. 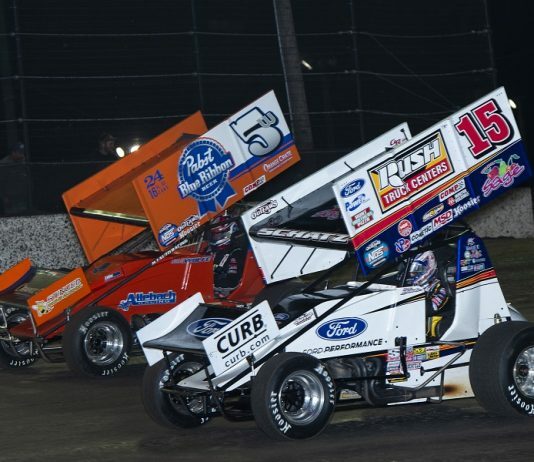 Check out photos from Thursday's All Star Circuit of Champions event at Volusia Speedway Park, won by Brad Sweet of Kasey Kahne Racing!